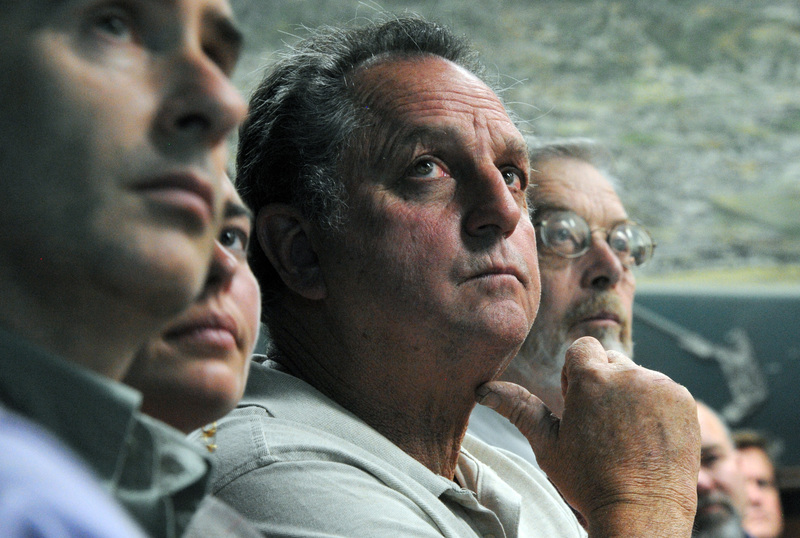 Following a long, intense court hearing, landlord Dario Pini took a $1.6 million step toward fixing close to 2,000 code violations at his Santa Barbara properties. Since a receiver was appointed for eight of the properties in April 2018 for Building Code and Health & Safety Code violations, the intervening 10 months have been spent finding contractors and arguing on paper and in court, with one filing accusing the receiver of taking Pini’s stuff. Judge Colleen Sterne put her foot down in early February, ordering the payment of the most substantial funding to date on the issue at hand: substandard housing conditions at Pini’s properties. The receiver, William Hoffman of San Diego, and his management company, Trigild, had fixed by last fall about 400 of the simpler code violations using the rents they’d collected in Pini’s stead, but the large-scale work that can put walls back, correct wiring and plumbing, and repair rotted beams and joists require real capital. The $1.6 million kick-starts the permits and planning for Pini’s Mission Street and Arrellaga Street properties, as well as the re-housing of tenants if necessary. The apartments that remain to be fumigated for vermin should now be able to be tented, funds that were ordered to be paid in September. A few tenants have refused to pay the new landlord since Hoffman took possession or to allow his managers into their apartments to inspect for mold or code violations, adding to the delays. Among the 75 total units, 21 tenants have been served with quit notices, most for nonpayment of rent, and 13 units sit vacant, according to Hoffman’s latest report to the court. The vacancies were the subject of one of myriad court motions Pini’s attorney Paul Burns has filed, this one to compel Hoffman to rent empty apartments; too much income was lost when a tenant moved out and Hoffman did not replace them, Burns argued. Judge Sterne denied the motion in January, stating that moving in a tenant who will have to move out for repairs made little sense. She also made it clear to the receiver that any rentable units were to be rented. Hoffman has stated the San Pascual property is broke, a situation Pini’s attorney attributed to his high receiver fees. However, Hoffman’s attorney Fernando Landa stated in January they had yet to take their fee for that property, the vendors had quit, and only utilities were current. The family, caught in the middle, has yet to receive their deposit back, said family friend Ana Bello, though they’d reached out to Trigild to return their keys. The property on San Pascual has a large, old Victorian in the front and two other buildings, amounting to 10 units, four of which have tenants. It’s been the subject of a demolition proposal, more recently tapered to just the two properties in the rear. Another motion, which was denied by Judge Sterne for the moment, sought to replace Hoffman with Eddie Taylor of the Northern Santa Barbara County United Way as the receiver; Taylor had been interested in turning San Pascual into homeless housing. The receiver’s best bid on the demo, from Pueblo Construction, was originally $218,000; Pini countered with one for $39,000 from Gamble Construction. Santa Barbara landlord Dario Pini has written a check for $1.6 million to bring two properties up to code and fumigate several others. 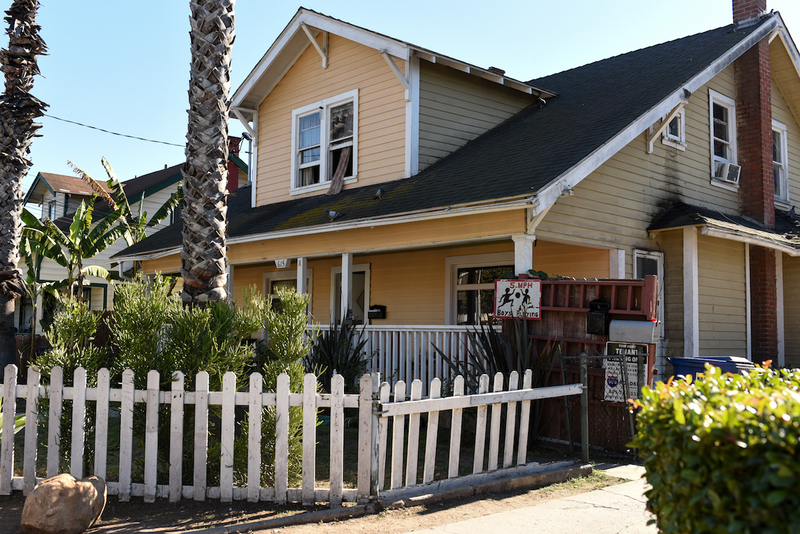 The Victorian pictured, which fronts two small homes on Pini's San Pascual property, has been called "historic," possibly saving it from demolition. Along with those issues, another likely to come up at the March hearing is the difference between junk and valuable stuff. That one concerns lengths of Victorian crown molding made of red oak acquired at an estate sale — Pini’s papers state it had sentimental value — and stored in a garage that the receiver cleaned at Pini’s Carrillo Street property.